The Spine Surgery Recovery (SSR) Programs are designed to decrease pain, increase activity and improve outcomes after spine surgery. These programs can guide you in the recovery process and help you get back to the life you want. Many individuals face the challenge of undergoing spine surgery without knowing what they can do to improve their recovery. Patients have told us that they need information on how to take a more active role in their recovery and manage the challenges they face. These challenges include not knowing what to expect after surgery, low confidence in their ability to return to normal activities, and uncertainty about exercise. The SSR Programs were developed to address these problems. 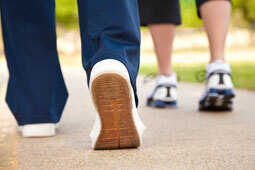 An important step after spine surgery is being an active partner in your recovery. This means seeking out information, taking control, making decisions, and finding the best way to return to an active lifestyle as soon as possible. You are the most important member of the health care team. 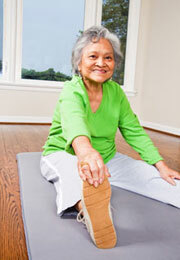 The SSR Programs are designed to help you recover quickly after spine surgery. “I’m not sure what to do next…"
“I don’t want to take so much pain medication…."